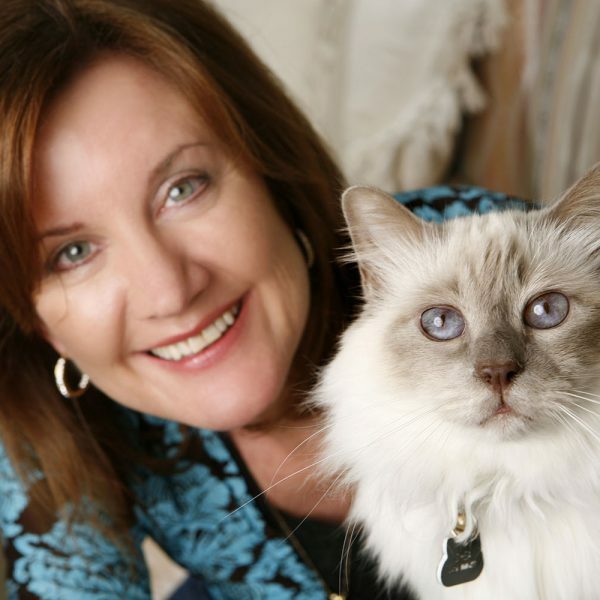 Trisha Mc Cagh is an Animal Communicator, Educator, Speaker and Author. 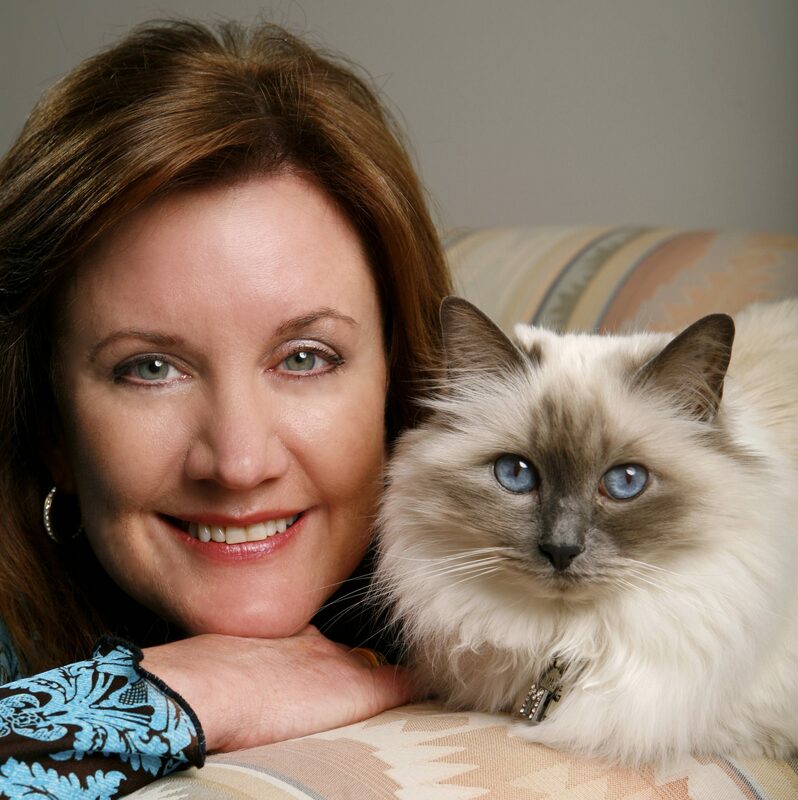 She creates a symbiotic connection between the human species and the animal kingdom through intuitive communication. She has been intimately connected with animals since her early childhood. Her passion is to dedicate and commit to the greater preservation and respect of all animal life on this planet and to ensure the words, thoughts and wishes of as many animals as possible are heard and acknowledged. 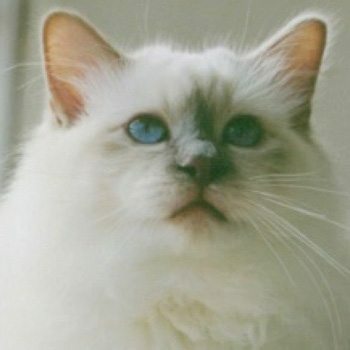 Through her consultations and courses she takes people on a journey into a different world, with her unique perception of animals and nature. 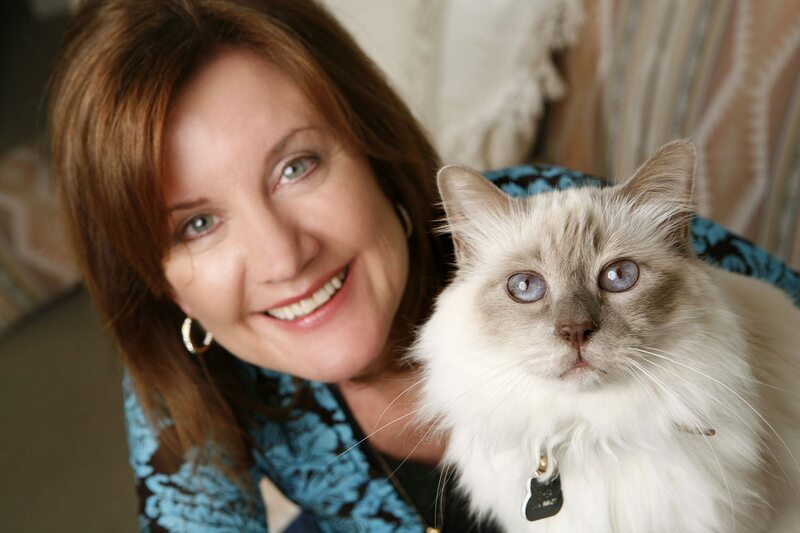 Due to her extensive experience as an animal communicator she has been invited to share her amazing insights on television, radio, magazines and newspapers both nationally and internationally. She is a highly sought after live speaker. Her instinctual rapport with wild animals has taken her to Africa, where she has taught the silent language of animals, from children to adults. She has walked side by side with lions, cheetahs and engaged in conversations with the many species of African wildlife. My love affair with animals started a long time ago, when I was just a small child. I could always see through the eyes of an animal as if in fact I was one of them. From a very tender age animals forged my closest friendships and companions. It wasn’t uncommon for my parents to find me lying in the dirt in deep gaze with our dog, on all fours eating grass with sheep or neighing around the backyard proud to be a horse. I have always loved to sit and watch animals in their natural habitat, free the way nature intended. Every living creature has a rightful place on this earth, so all beings should live in peace and harmony. I graduated from University in the Dental health industry and spent many years, caring and guiding people’s oral health. Although I loved my work something was always missing. I knew there was a divine purpose for me being here. Through the years I was always very aware of my intuitive abilities and it was this inner knowing that led to the greatest changes in my life’s journey. It was this intuitive calling that beckoned me to Sydney far from my home town of Perth, Western Australia. I knew this was the place I needed to be at this time. It was in this new location that I met a great love in my life, a cat named ‘Beau’, and his sister ‘Mattie’. Beau and Mattie were inseparable, and everything was perfect. It became very clear after only a brief time together just how special Beau would be in the meaning of my life and its true purpose. Beau and I shared a special bond that was difficult to explain, a once in a lifetime relationship. Then came that fateful day, when my life was to change forever. Beau collapsed on the floor of our apartment and I rushed him to the veterinary hospital. It was life threatening and he was placed on life support. I remember that day as if it were yesterday. I held his paw in my hand, and told him to hold on and not give up. “Don’t leave me!” I kept saying. I leant down and kissed the side of his face and as the tears filled my eyes I heard his words with my mind say, “I have to go, you have to set me free”. My initial thought was how could he be saying that? But I knew deep down they weren’t my thoughts. The veterinarian told me they could do no more. My heart was breaking but his wish was to be set free. How could I deny the love of my life what he truly wanted. I gave him the assistance he needed and he was released from his physical body. I held him for a long time and would miss his physical touch but knew his spirit would never leave my side. Beautiful Mattie did her best to console me, but i was filled with emptiness. Beau’s short time in my life had made such an impact. 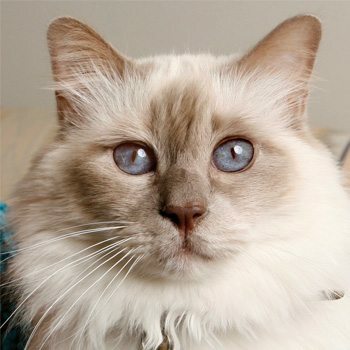 He knew my love for him was so strong, that with this guidance I would follow my true calling; to connect people with the wisdom of animals and the meaning of unconditional love. After all this is available to each and every one of us. Is this magical or what? I am so grateful to Beau as you can see for so many reasons. I asked him one night why when everything was so perfect he had to go. He replied “Because when everything is perfect nothing grows”. How true for while everything is perfect we would all just sit in our comfort zones thinking this was all there was. We wouldn’t keep searching and learning. The very handsome Shea joined our family shortly after Beau’s departure and became my rock. He kept me grounded and was my powerhouse. The ever elegant Mattie became my teacher and taught me the many aspects and integrity of communicating in the silent language of animals. After experiencing these amazing events, I set off on the journey to become a professional animal communicator. Travelling the world to study under the experts from the US and Uk to hone my skills. To be the voice of all animals and mediate their teachings, emotions, messages and their purpose on this planet. To show all humans that animals are highly intelligent beings and like all of the natural world hold a place on this earth and deserve to be preserved and respected. We can learn a lot from the animal’s which will greatly enhance our lives, as many of you I am sure already know. 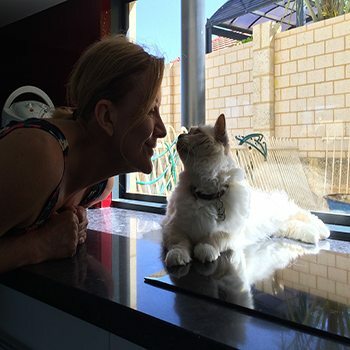 As the founder of Animal Talk, I’m able to enrich relationships and provide greater understanding between animals and people through private consultations, and teaching people how to converse with their own animals through workshops and courses. My love of animals and all of nature has not only deepened in my heart but leaves me in constant awe, which has driven my desire to inspire and educate others. 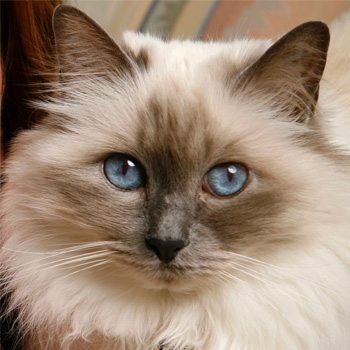 What Are Your Pets Trying to Tell You? Solve Behavioural, Health and Emotional Problems.